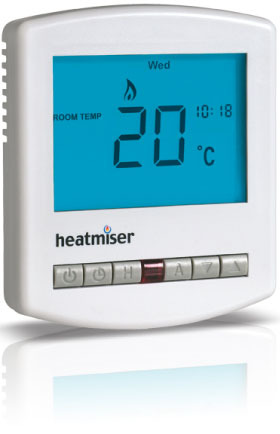 John Guest Pre Built Packs - water underfloor heating single room packs are ideal for well insulated areas which are to be controlled by one thermostat. 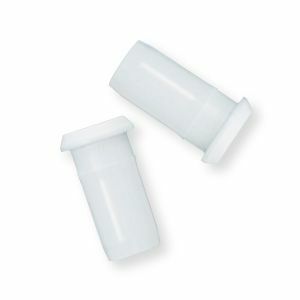 Each pack is designed to cover an area in square meters when the pipe is spaced at 200mm apart. 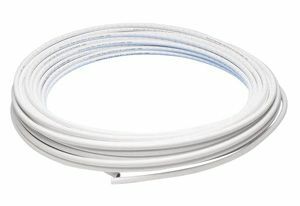 This spacing is suitable for well insulated areas. 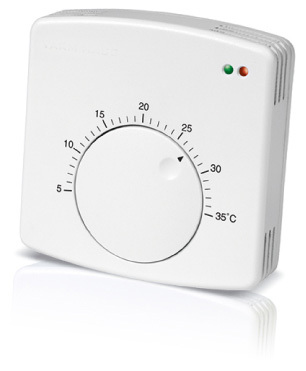 If you are uncertain that your area is well insulated, we recommend our high output systems. 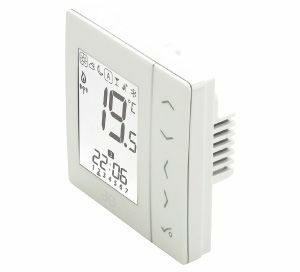 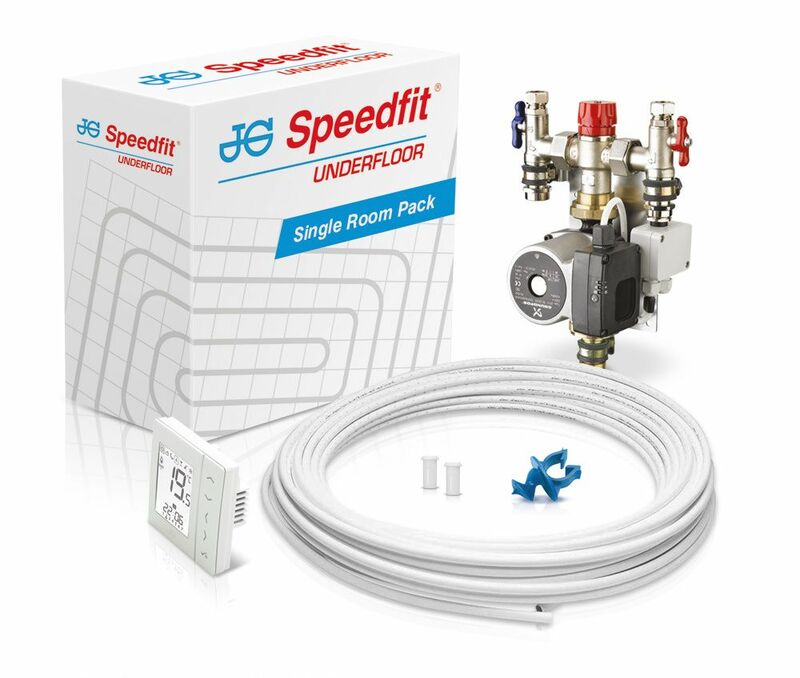 The Speedfit Underfloor Heating Control Unit is the ideal way to provide heating to a conservatory or room extension up to 30m¬. 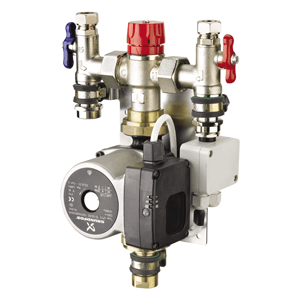 The Control Unit has integral ball valves to allow for isolation from the primary heating system, an adjustable blending valve and a six metre head circulation pump. 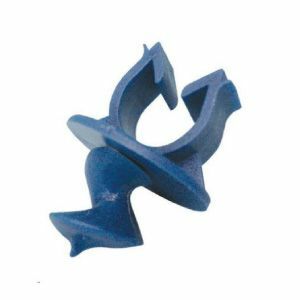 An anti-vibration mounting bracket ensures silent operation. 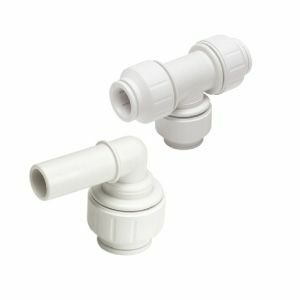 Speedfit push-fit connections make for a fast connection to pipework.